Funko Pop Figures Unboxing - Pete's Basement Extras! He-Man and The Masters of the Universe Hardcover Artbook Giveaway Contest! 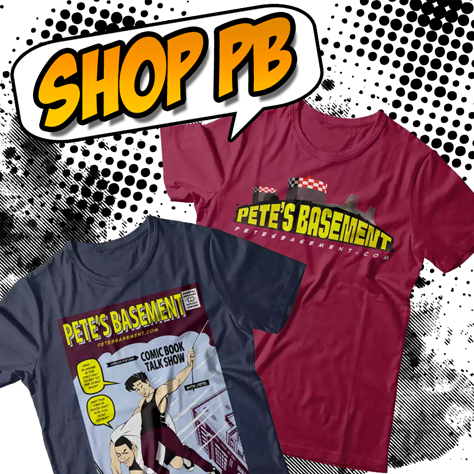 ts Pete's Basement's Most Powerful Contest in the Universe!